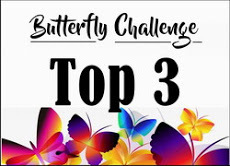 I was just visiting a few blogs before writing this post and spotted that there is a House Mouse Challenge blog which I'd not seen before so I decided to pop along there because their theme is 'anything goes'. I came across this stamped and coloured image whilst having a bit of a tidy up - not quite sure why it was never used at the time. Anyway I also had a few bits and pieces of matching papers around so thought it deserved to be made into a card. The colouring was done with pencils. 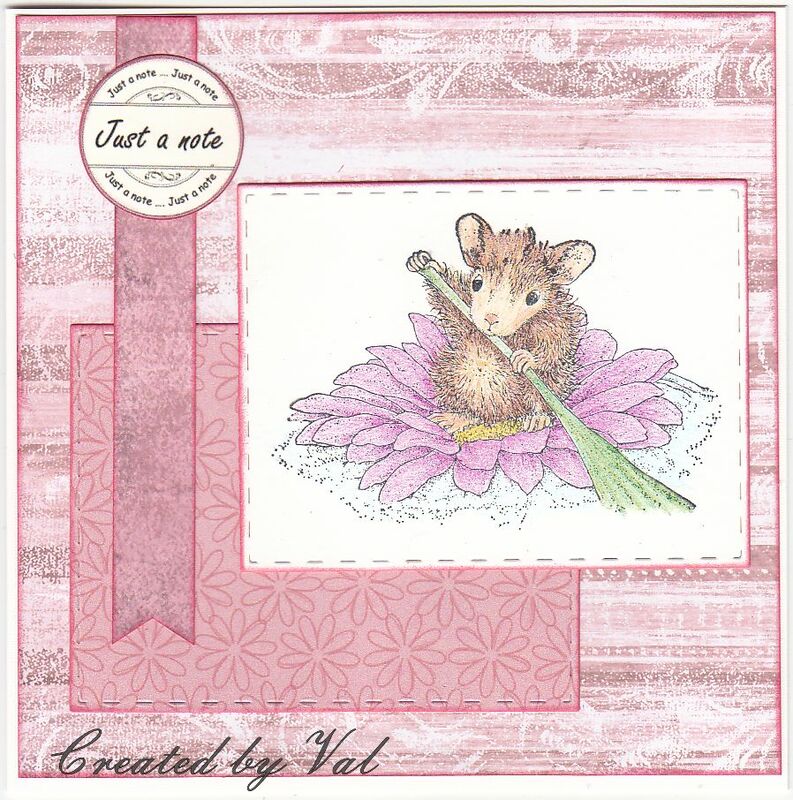 Such a pretty card Val, what a lucky find while you were having a tidy up. 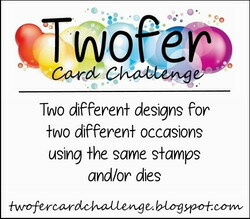 Fabulous project today, lovely design and your stamp is gorgeously coloured. 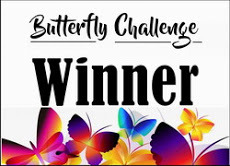 Thanks so much for entering into our Anything Goes option theme Use Dies current challenge and good luck in the draw. . Your card is beautiful Val, so pretty in pink. Lovely design and colored up beautifully. 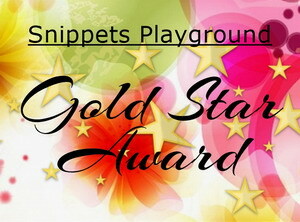 Thanks for joining us for the House Mouse and Friends Monday Challenge and sharing it with us. 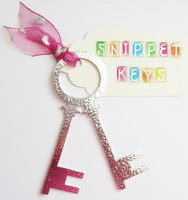 Two lucky finds then sweetie, our HMFMC and a ready coloured in stamped image !! Anbd what a sweet card you have made !! 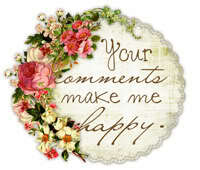 So glad you have found us and hope you will kept on joining in our mousey fun !! 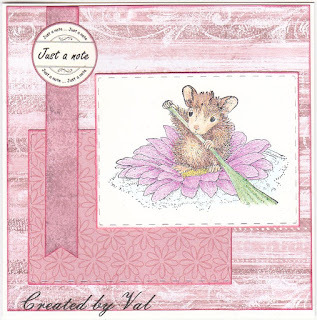 Super adorable mousey card, such a cute image lovely design papers, so pleased you found our mousey chall blog we have been around for 10yrs so hope you will be back with more of your cute mousey makes.